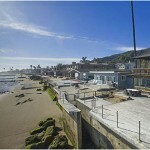 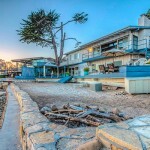 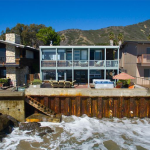 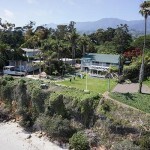 New Montecito Beach Area Price Reduction: 1159 Hill Road 1159 Hill Road has been reduced from $5,840,000 to $5,435,000. 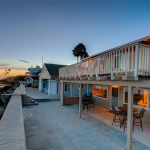 Listed by Village Properties and built in 1999, this impeccable 2,464 sq.ft. 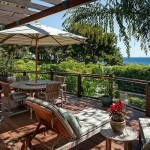 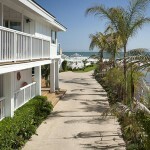 3 bedroom/3 bath Balinesian-inspired oasis has ocean views and direct access to Montecitoâ’s famed Butterfly Beach.